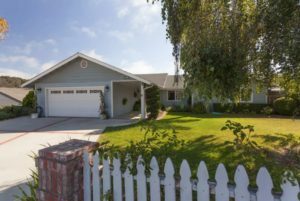 Experience first-hand what it is like to live in Arroyo Grande when you book your stay at one of our beautiful and cozy Vacation Rentals. 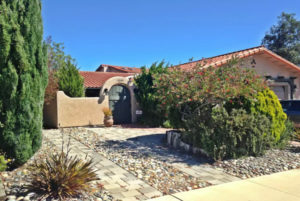 Most of the vacation rentals listed here are just a few minutes away from the historic downtown Village of Arroyo Grande where you can shop, eat, and savor award-winning wines. 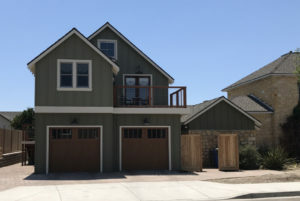 You could even drive or bike to the coastline or take a hike to explore all that Arroyo Grande has to offer. 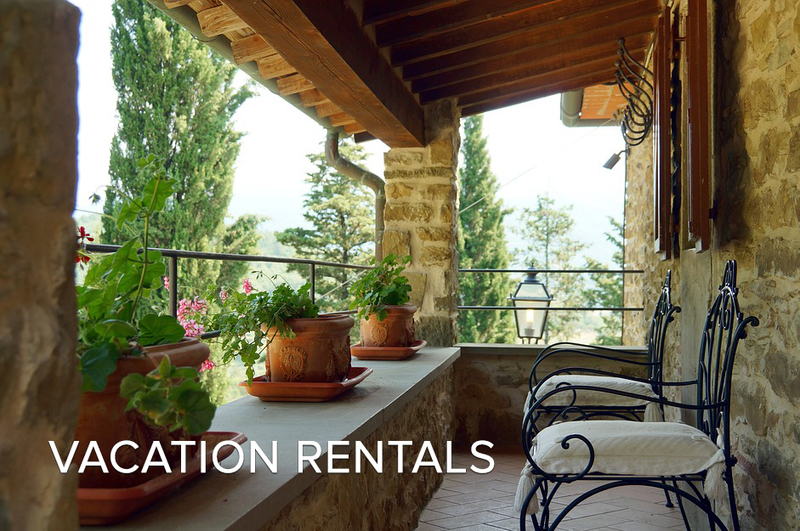 Embrace the beautiful weather and travel with a positive perspective because Arroyo Grande vacation rentals are accommodations you can trust! 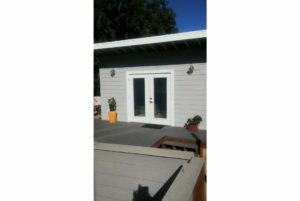 The exact vacation rental location is provided after a booking is confirmed.